It's Christmas, and everyone in the Hudson family is very excited - including their kitten. First he knocks the Christmas tree over, then he shreds the presents, and finally he eats the entire Christmas turkey! Mum gets cross, and the kitten runs away. 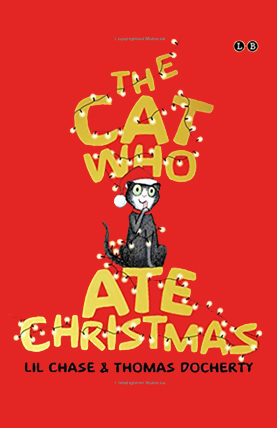 But when he doesn't come back, the Hudson family have to venture out on Christmas Day to find their naughty kitten. Can they have a merry Christmas after all? When she discovers Maxie is joining the school too, Tara is crushed. How can she be her own person when her cleverer, prettier sister seems determined to outshine her? 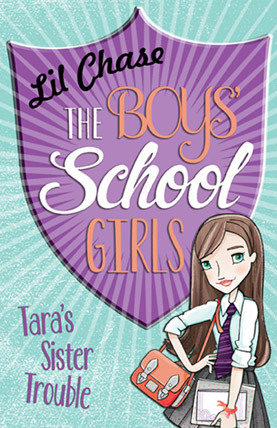 And sibling trouble isn't Tara's only problem. With only ten girls in the year, they're going to have to stick together to survive. Boys against girls? Bring. It. On. Hillcrest High Boys' School has admitted girls for the first time, but with only ten girls in the school, it hasn't been an easy start for Abby, Tara and their new friends. With her sister still very ill, Abby's had it tougher than most. When she has the chance to go on holiday for half term, she's excited to get away from everything. And even more thrilled to meet a new friend, Gerry. Abby has never felt cool or popular, but Gerry makes her feel special. Together they have a blast... But it's not long before Gerry starts behaving strangely and soon Abby is forced to wonder: what if befriending Gerry was the biggest mistake she's ever made? Obi's thrilled to be invited to join Sucker Punch - and to top it off Donna, the band's singer, calls Obi her best friend. The only problem is, Obi can't tell her mum about being in the band. She can't tell her friends she's also joined the orchestra. And she definitely can't tell Donna about her friendship with Lenny - he's Donna's boyfriend. Thirteen-year-old Gwynnie is just about to turn fourteen. 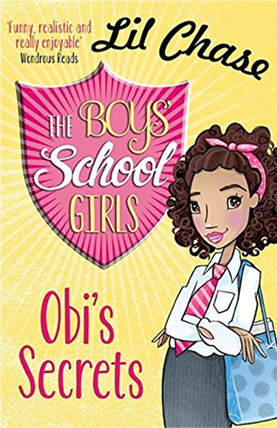 While other girls in her year are all about boys and make-up, the closest she's got to a boy is in a tackle on the football field. 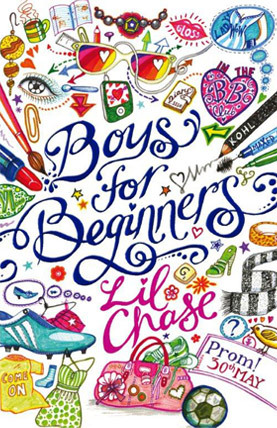 But when the totally hot Charlie Notts starts at school, Gwynnie decides now might be the time to start being a girl. 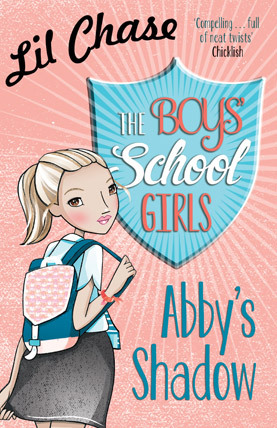 Gwynnie enlists the help of a gang of girls at school, headed by the super-confident Jenny. But is it really safe for Gwynnie to be let loose with lash curlers and strong eye-shadow? Has Jenny got a hidden agenda while giving Gwynnie her make-over? 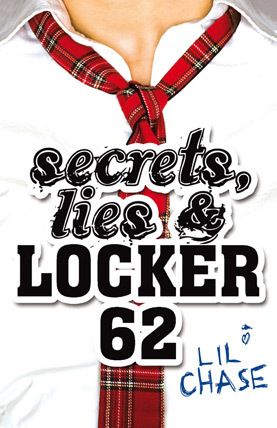 And will Charlie ever see her as more than a killer football player with skinny legs?